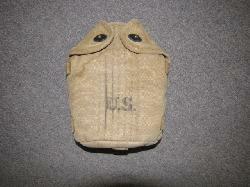 UF-556. 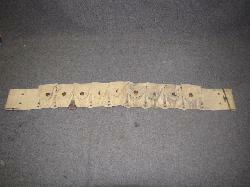 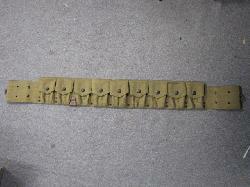 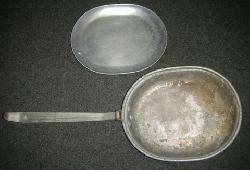 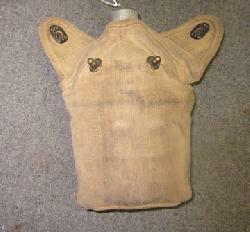 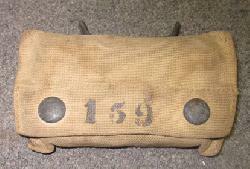 Pre WWI U.S. M1903 Woven Infantry Cartridge Belt (post 1906 mfg). 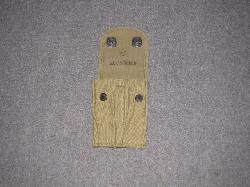 UF-374. 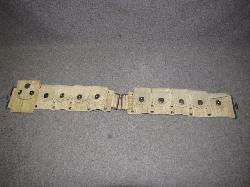 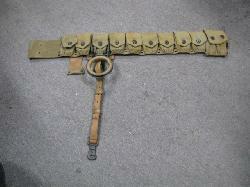 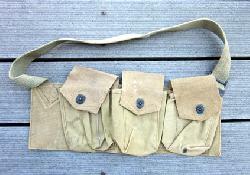 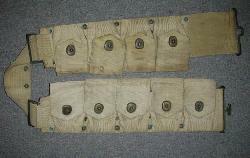 WWI U.S. M1917 9 Pocket Cavalry Cartridge Belt.